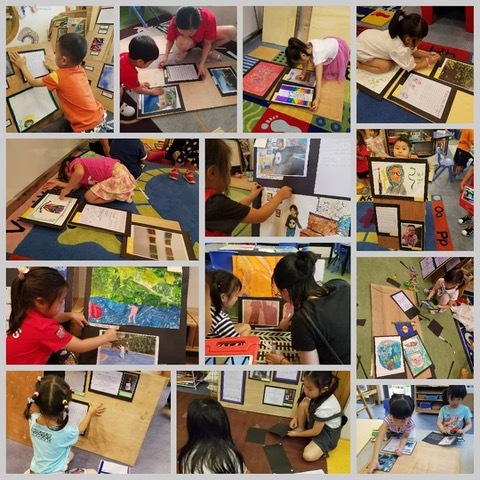 The #eccphoto Collaborative Art Show connects multiple grade levels through the process of photo taking, art interpretations and writing responses. ECC students were mentored by their ES Reading Buddies on photo taking skills with iPads. 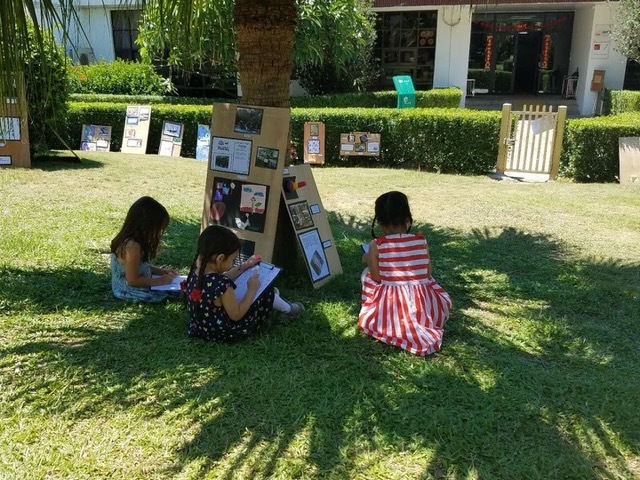 ECC students spent time reflecting on the quality and interest of their photos before choosing their favorite. The favorite photos of the ECC students were the main focal point of the #eccphoto project. 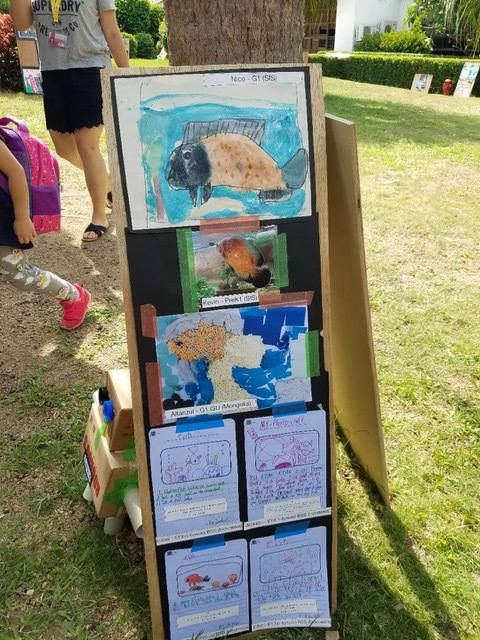 One grade level created a visual representation of the photo and another grade level created a writing response to the photo. All were displayed together in the Secrete Garden for the SIS community to view on Thursday May 24 and Friday May 25. This collaborative Art project had many contributors. It included SIS ECC students and their ES reading buddies. Also 4 schools outside of the SIS community collaborated with us. 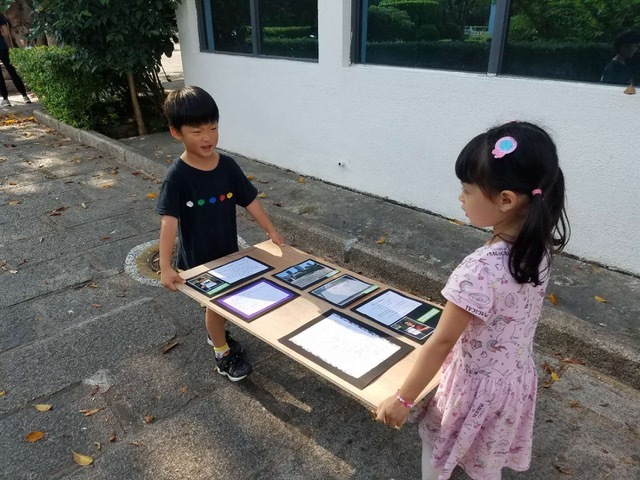 4th grade writers from The International School of Tianjin, here in China. 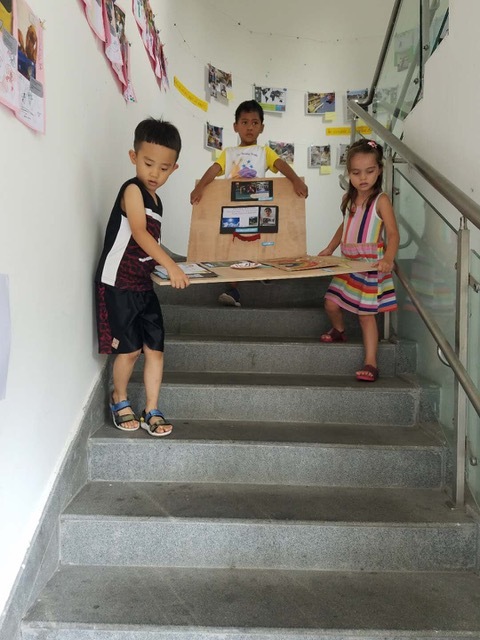 Kindergarten writers from Binus School Simpering in Jakarta Indonesia, 1st grade artist and 4th grade writers from The International School of Ulaanbaatar, Mongolia, and PreK artist from International School Dongguan also here in China. 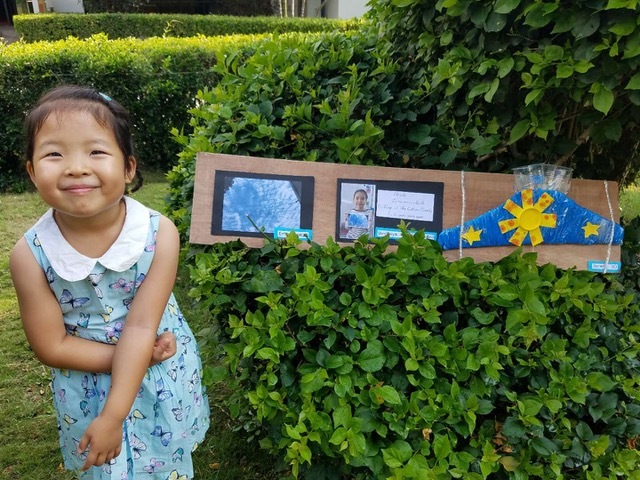 The learning activities in this project encompassed the goals of Te Whariki and PYP, particularly focusing on the concepts of collaboration, contribution and communication. 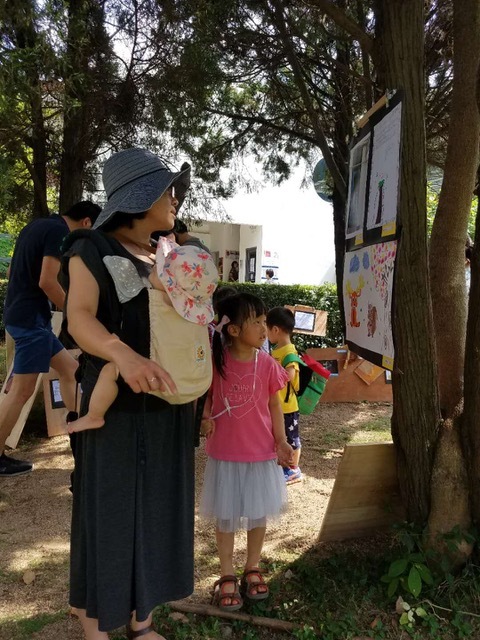 Students were actively engaged in authentic learning experiences that incorporated the holistic and constructivist approaches that the ECC program values. SIS ESLRs were represented with the Independent learning and complex thinking and of course the collaboration. Our project as well as the SIS mission focused on caring community engagement and encouraging students to be innovative contributors. Teachers share the learning experiences of the project through social media with our SIS community and with contributing teachers and students. Student communication and writing skills were fully engaged.